Welcome to Zen Massage and Wellness! Zen Massage and Wellness LLC is the parent company to Zen on the Run, which is a mobile out-call massage therapy business based in New Kent, Virginia. Zen Massage and Wellness LLC is owned by Virginia Board of Nursing Licensed Massage Therapist Samantha Young. Samantha has over 10 years of experience in the massage field, and aims to provide affordable massage and spa services in the comfort of her clients homes, and at the various locations she practices at in Richmond, VA and New Kent, VA. With her mobile services she travels to localities spanning from Northern Virginia to the Tidewater region in Virginia, and all over the United States, and internationally. 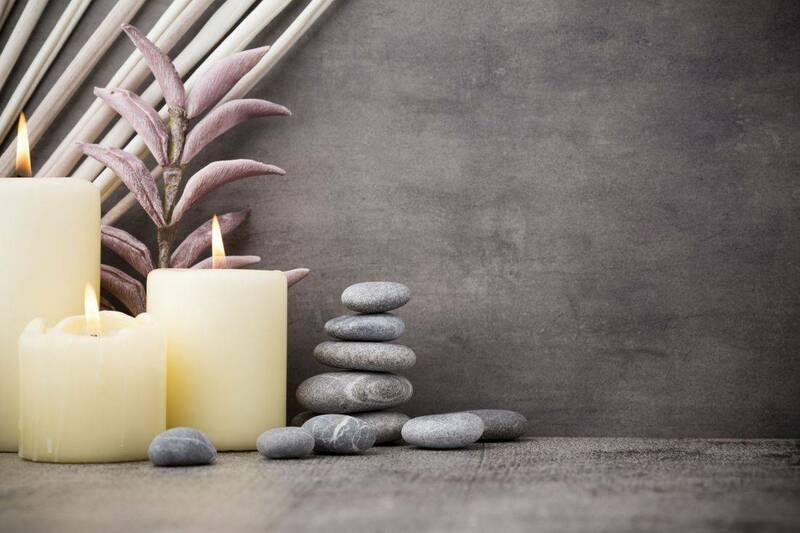 In addition to private sessions, Zen on the Run also specializes in spa parties and group sessions, sports massage for professional athletes and organizations, corporate wellness and massage for special occasions and other events. You can also book a wellness class with Zen on the Run! Zen on the Run has teamed up with Artz of Massage, LLC's owner Licensed Massage Therapist Shakia Batten to create a new company called SpartyTime Mobile Spa Services, whicn provides mobile couples massages and group spa parties (sparties) for a variety of occasions! Information about Artz of Massage, LLC's owner Shakia Batten, LMT is available on our about us page! For information about our spa parties and prices click the spa parties button below or visit our webpage www.spartytimemobilespaservices.com! In addition to providing mobile massage services, Samantha is also available for booking at Richmond Wellness in Richmond, VA and Studio Meraki in New Kent, VA on weekdays, and weekends by appointment. See the Zen Massage and Wellness LLC locations page for more details! Our goal is to be a top international leading provider of massage and spa services. Zen Massage and Wellness (Zen on the Run) Offers a variety of relaxing and therapeutic massage services. Services range from Swedish and deep tissue massages, to prenatal, sports, and chair massages. We also provide a variety of add-on's such as: aromatherapy with essential oils or the addition of hot stones. The Zen Facial Rejuvenation Massage is a great addition to any Zen massage therapy session. 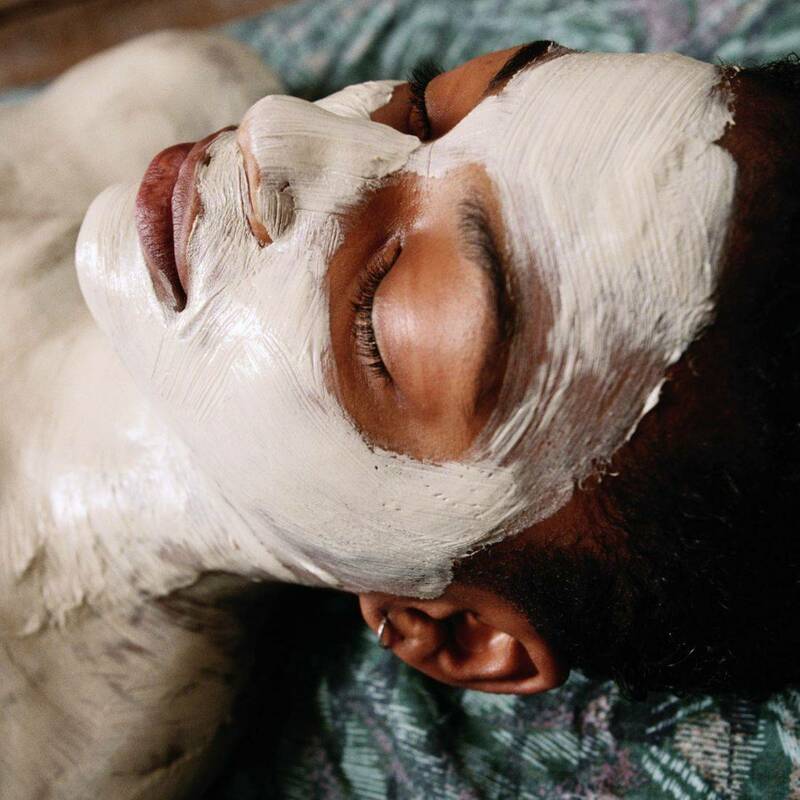 This relaxing facial massage utilizes top of the line Lemongrass Spa products, and includes a facial cleansing, exfoliation, mask, a rejuvenating face massage, moisturizer and steamed towels. 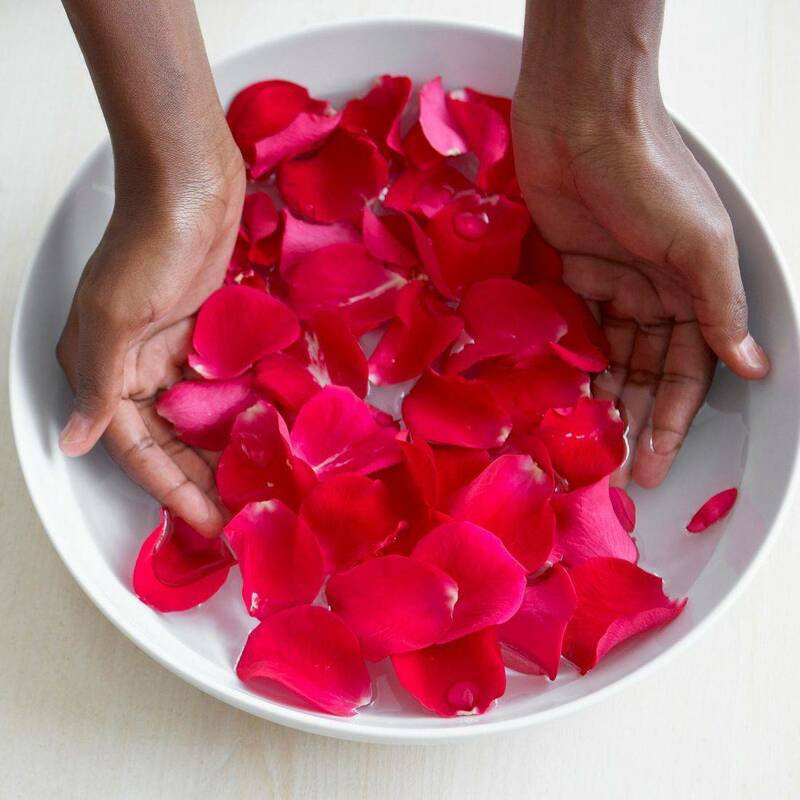 Body scrubs are a great alternative for the client that likes to relax, but does not necessarily enjoy the traditional massage session. Scrubs exfoliate and hydrate the skin leaving it feeling revitalized and refreshed.